Getty ImagesA snowboarder gets some air during a practice session ahead of the 2018 Winter Olympics. 2,952 athletes are participating at the 2018 Winter Olympics in Pyeongchang. You can watch a number of events throughout each day. Here is the full schedule for Day 6 of the Winter Olympic games. The 2018 Winter Olympics are now well underway in Pyeongchang, South Korea. American audiences can watch all of the action on NBC Sports as the broadcaster will stream every event live – and free – for its viewers. British audiences are able to watch on BBC and Eurosport. The pairs skating short program takes place at the Gangneung Ice Arena. The first run of the women’s slalom gets underway at the Yongpyong Alpine Centre in Pyeongchang. 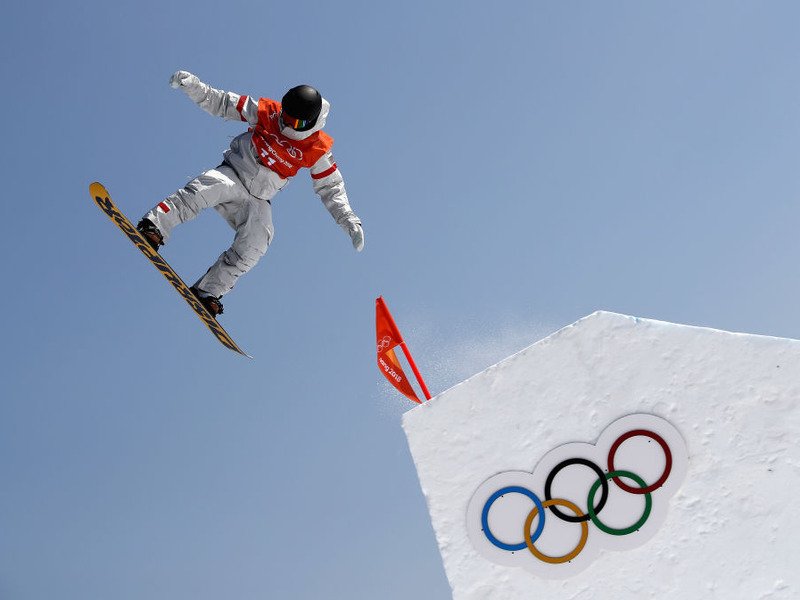 Getty ImagesSnowboarding has produced some of the most incredible images at the 2018 Winter Olympics. 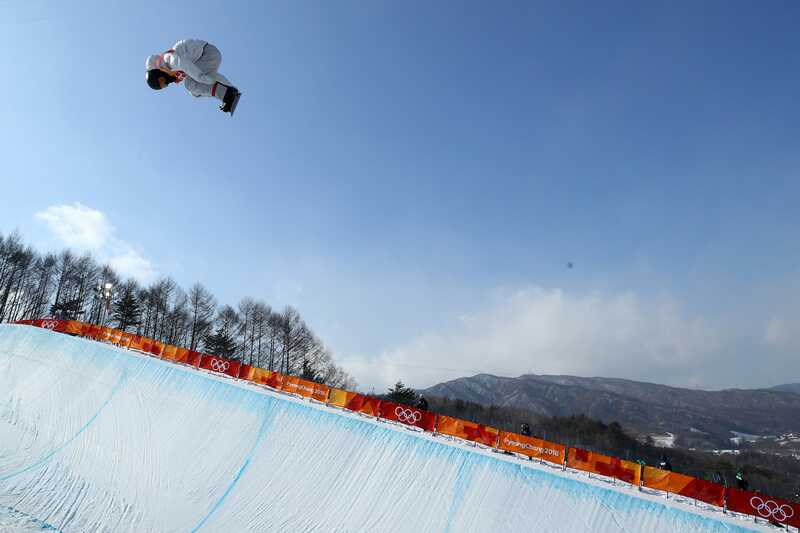 The first, second, and third run of the men’s halfpipe snowboard sessions take place at the Phoenix Park. The final run is a gold medal event which will take place at approximately 11.30 a.m. (KST) / 2.30 a.m. (GMT) / and 9.30 p.m. (Tuesday ET). A men’s training session for the team relay is scheduled at the Olympic Sliding Centre in Gangwon-do. A women’s preliminary round group match gets underway at the Kwandong Hockey Centre in Gangwon-do. Women’s official training sessions are scheduled on Wednesday at the Olympic Sliding Centre. Getty ImagesAlpine skiers are some of the fastest athletes at Pyeongchang. The second run of the women’s slalom gets underway at the Yongpyong Alpine Centre in Pyeongchang. This is a medal event. A ski jumping trial round for the individual gundersen Nordic combined 10km is scheduled for Wednesday at the Alpensia Ski Jumping Centre in Pyeongchang. A ski jumping competition round for the individual gundersen Nordic combined 10km is scheduled for Wednesday at the Alpensia Ski Jumping Centre in Pyeongchang. Men’s official training sessions are scheduled on Wednesday at the Olympic Sliding Centre. Match: Unified Korea vs Japan. 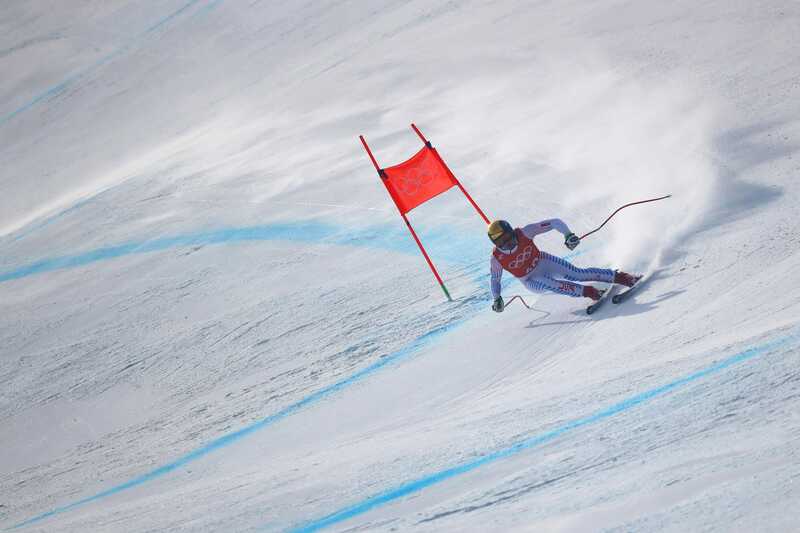 A gold medal event for the cross country event in the individual gundersen Nordic combined 10km is scheduled for Wednesday at the Alpensia Cross Country Centre in Pyeongchang. A gold medal event in the women’s 1,000 metre speed skating event will get underway at the Gangneung Oval. Athletes can participate in an official training session on jump 1 at the Alpensia Ski Jumping Centre. This will be followed by a training session on jump 2 and a training session on jump 3. A gold medal event in the women’s 15km individual biathlon is scheduled at the Alpensia Biathlon Centre in Pyeongchang. The first doubles run is scheduled at the Olympic Sliding Centre in Gangwon-do. It will be followed by the gold medal doubles run.